For music lovers, Lubbock will add the crowning jewel of the Arts District with the completion of the Buddy Holly Hall of Performing Arts & Sciences. The new performance center offers the Helen DeVitt Jones Theater as well as The Crickets Studio Theater; both performance theaters offer an acoustical rating of NC 15. 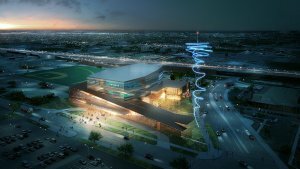 This state-of-the-art facility will also be available for meeting planners to book an event with 6,000 square feet of functional space. 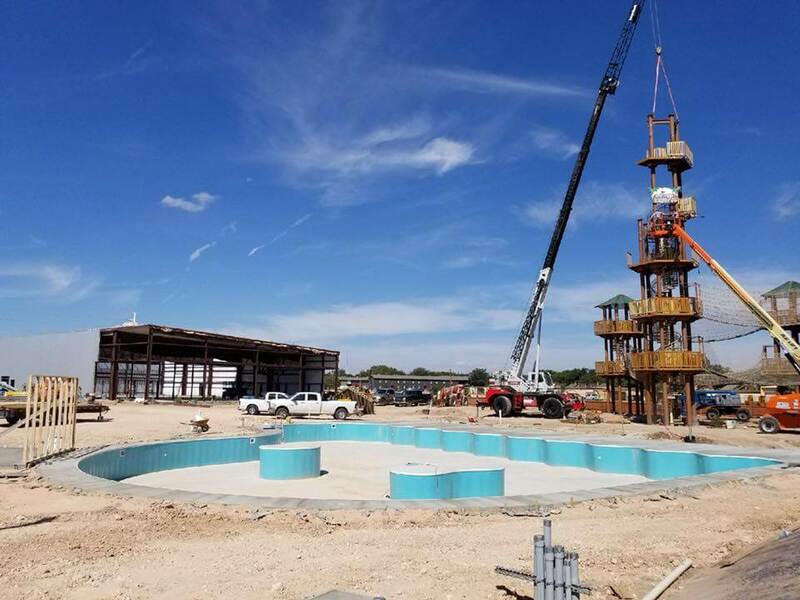 Take a ride on the wild side at Lubbock’s soon-to-be Adventure Park! 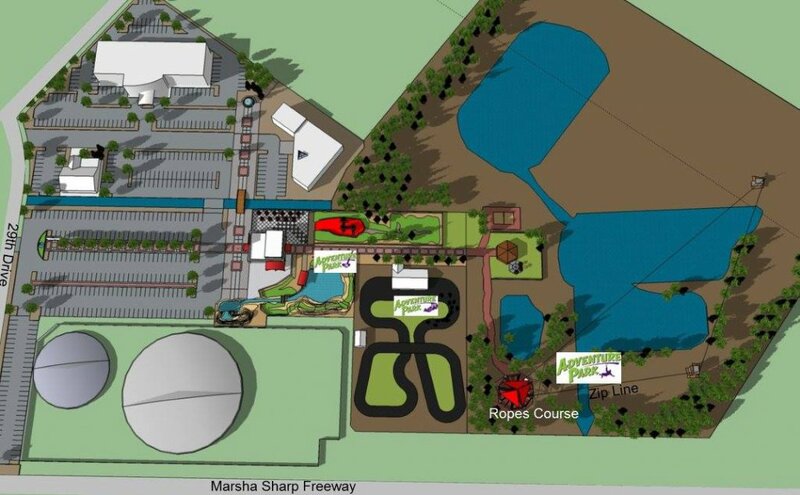 Visitors will fly across zip lines, play bumper boats, miniature golf, and more. This park will be a must-see attraction for our adrenaline seekers.